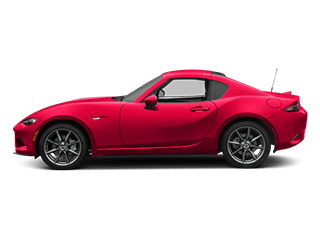 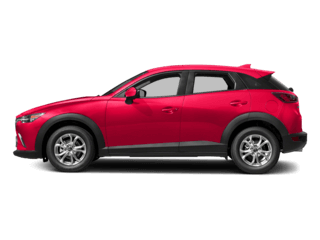 Why Buy or Lease from Mazda of Palm Beach? 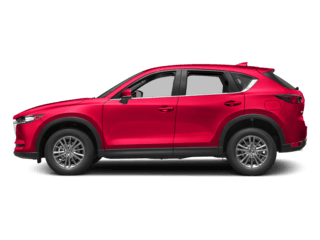 If you’re looking for an extensive selection of new Mazdas and high-quality used vehicles from a variety of different manufacturers, you won’t find a better destination than Mazda of Palm Beach. 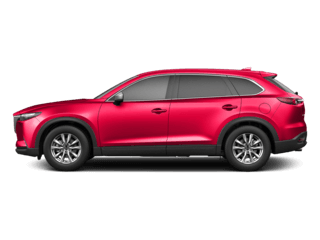 Our full-service dealership will show you how hassle-free and enjoyable the dealership experience can be. 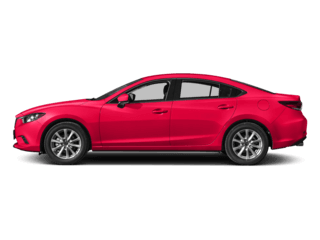 Turn to our knowledgeable sales associates for help in selecting the perfect vehicle, and then let our on-site financing experts help you secure an auto loan that works for you and your unique financial situation. 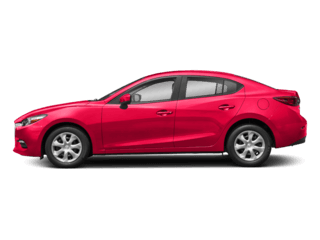 Visit us at 2677 Northlake Boulevard in North Palm Beach, FL, and let us help you find your Mazda3! 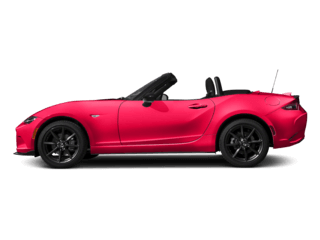 Mazda of Palm Beach	26.809007, -80.077068.